We understand how frustrating it can be to live with pain, and we are here to help you find solutions that work for our body and lifestyle. No two patients are the same, which is why our team will take the time to work with you and get you back to your normal lifestyle. 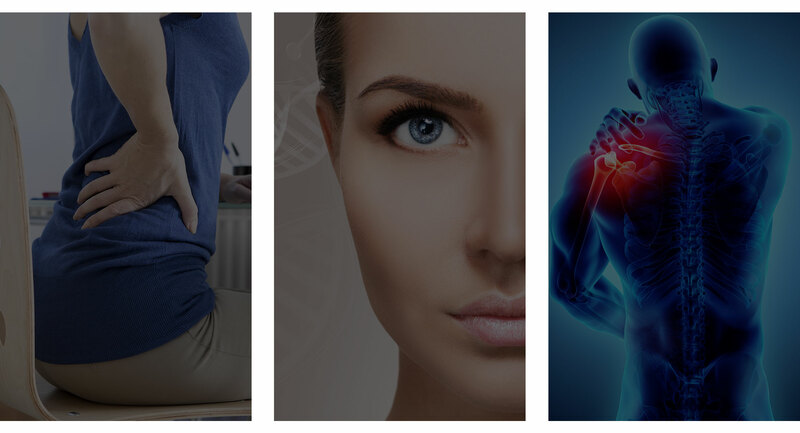 Regenerative Medicine is an innovative field that promotes the natural healing process of different injuries and diseases. Our approach to regenerative medicine is to rejuvenate the body's natural ability to heal itself. Stem Cells are an integral part of each of us and they work to repair injuries and diseases. We strive to offer our patients solutions that could potentially prolong or remove the need for surgery. Our staff are here to provide the best treatment there is to get you back to the activities you enjoy. Copyright © 2019 Texas Partners Healthcare Group. All rights reserved.